John joined the Miller School of Albemarle in the autumn of 2007 after having traveled around the world for two years with his wife Cara on their honeymoon. Before their extensive traveling, John taught at the Jemicy School in Towson, Maryland, for four years, where he also coached soccer, lacrosse, track and worked four years at a dance studio teaching a range of ballroom dances including tango and salsa. Before he changed career paths into education, John was a marine engineer and sailed all over the world on container ships, tankers, cable layers and a cruise ship. 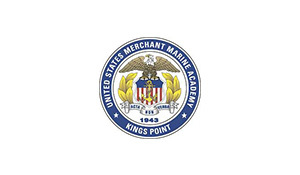 John graduated from the United States Merchant Marine Academy in 1996 with a BS in Marine Engineering Systems and Design. John and Cara have two daughters, Abigail Sinclair Macdonald and Olivia Anne Macdonald.